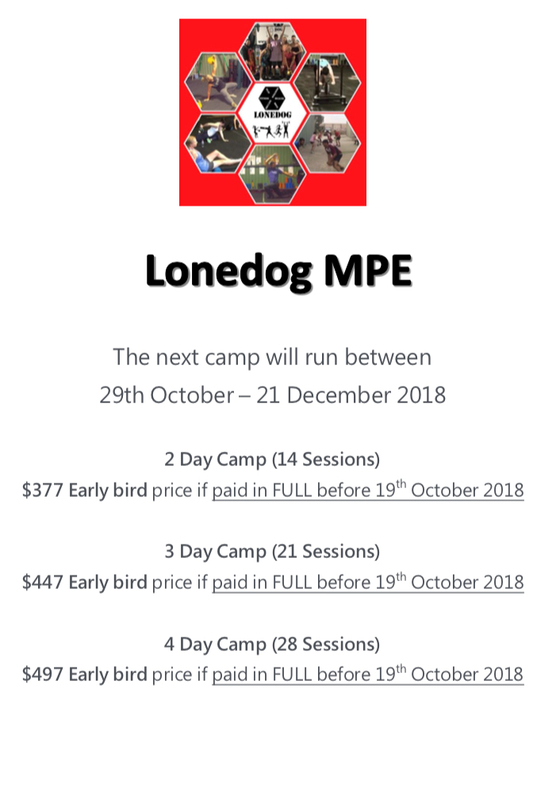 Over the years Lonedog has solidified its reputation of being the leading provider of exercise programs in group environments. 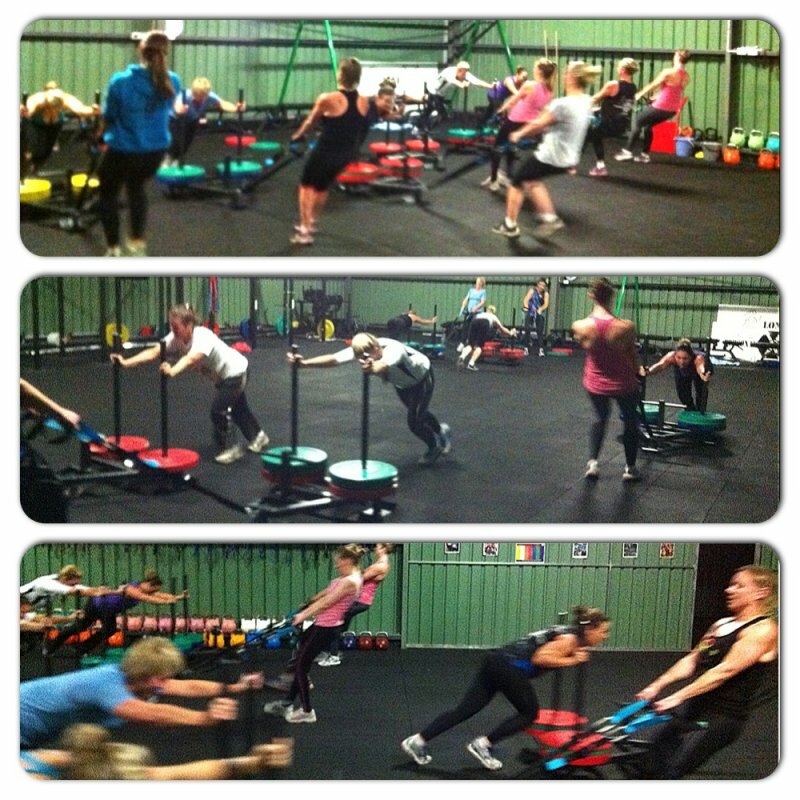 Early on, our fantastic members adopted the moniker of “bootcamp” to refer to our group training. This was ok with us- it was their program and they were free to call it what they liked. However the reality is that when people who are unfamiliar with our work hear “bootcamp” they instinctively conjure up images of camo-clad instructors screaming at them and forcing them to do mindless, repetitive activities until they puke. It’s a scary thought and hardly one we want to be a part of. Times are changing in this industry of exercise. The focus is more holistic than ever. Incorporating your Health, Wellness and Fitness all into the same program are important for all people. Having everyone complete the same exercises and intensities in the same class will not help every one achieve their goals. It is very easy to make people sick and tired. Lonedog work diligently to help the community become better. Because when asked to sum up what we do at Lonedog, our groups reply in glowing and excited terms when they mention how our group sessions are MOVEMENT focused based on the best activities that are PERSONALISED for their individual needs. The ENVIRONMENT is full of ENCOURAGING and supportive PEOPLE who keep each other accountable. 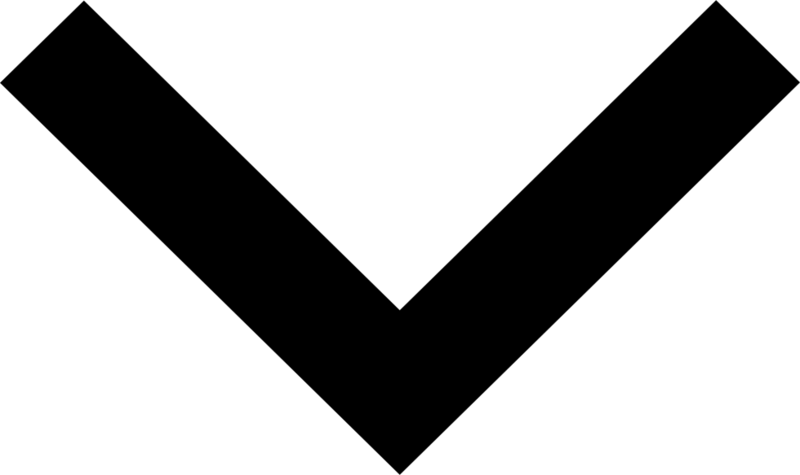 The EXERCISES have an element of PLAY which are ENGAGING and EFFECTIVE. We use METHODS that give PERMISSION to our clients to provide themselves with the best EXERCISE. The classes are highly EDUCATIONAL which allows everybody to be EMPOWERED to take control over their Health, Fitness and Wellness. The popularity of this program is because it was designed by the people for the people. Lonedog is an industry leader as it relates to the evolution of group exercise training. Our facility caters to the needs of everybody and our passion and experience help Lonedog serve this community. All our training cycles are reset to square one, so all fitness levels are welcome. We aim to show you how to complete a variety of exercises and activities correctly and safely and how to continually challenge yourself as your fitness develops. 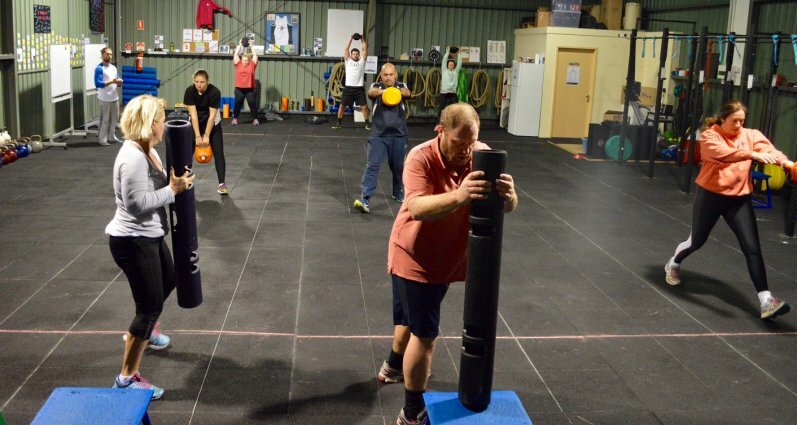 Our group training is a combination of indoor and outdoor training, giving you a wide range of challenging workouts to stimulate you both physically and mentally!